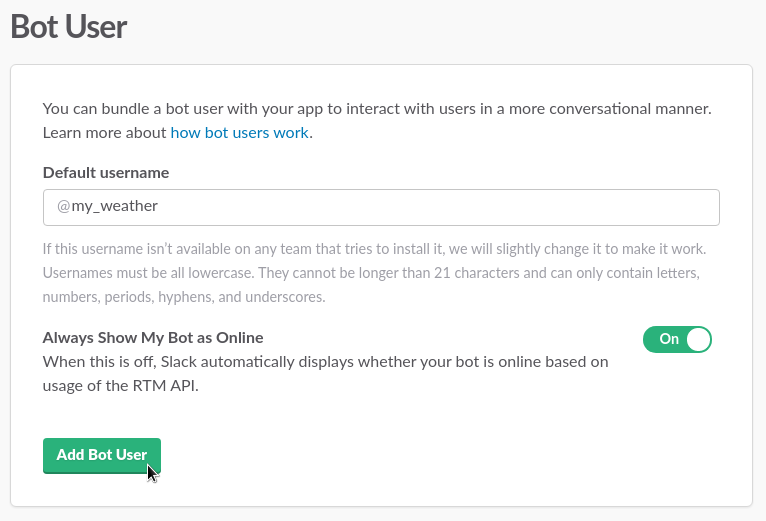 Botsify's Slack Integration makes it easy to create your own Slack apps and bots and train them to understand natural language. 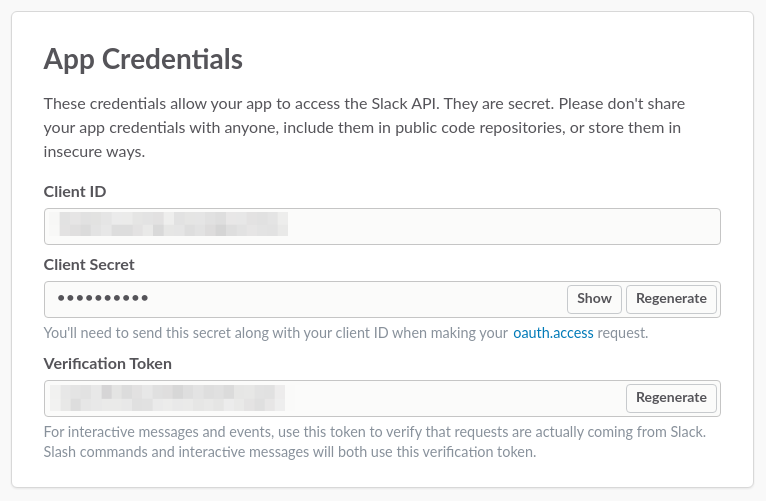 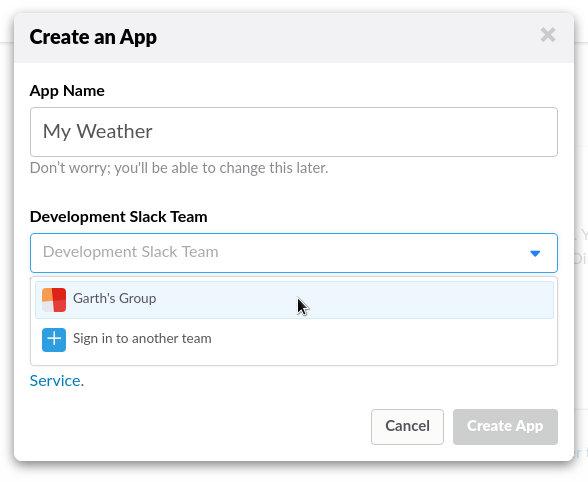 In the Slack Developer Console, click on Basic Information in the left-hand menu and scroll down to the App Credentials section. 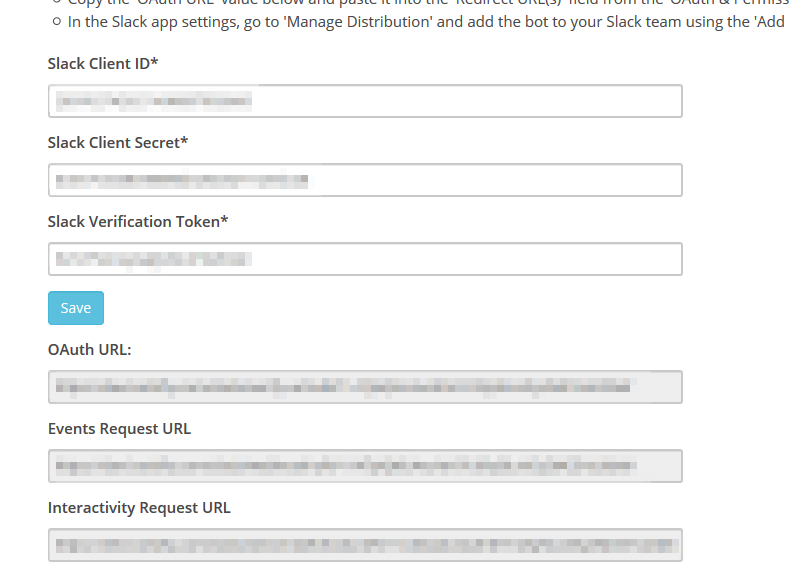 Make note of the Client ID, Client Secret, and Verification Token. 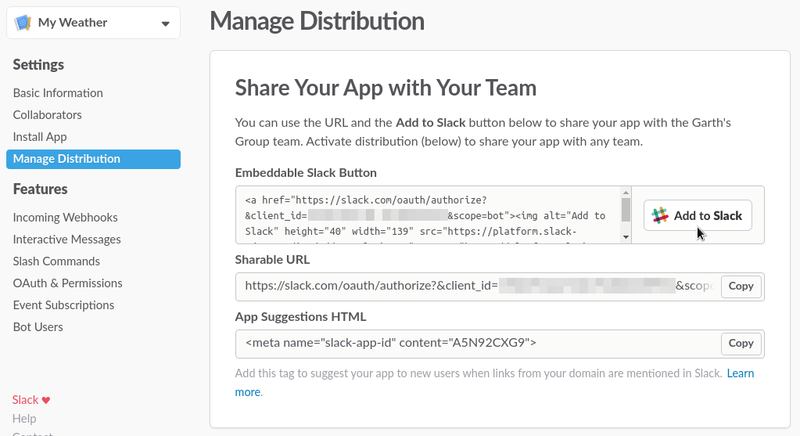 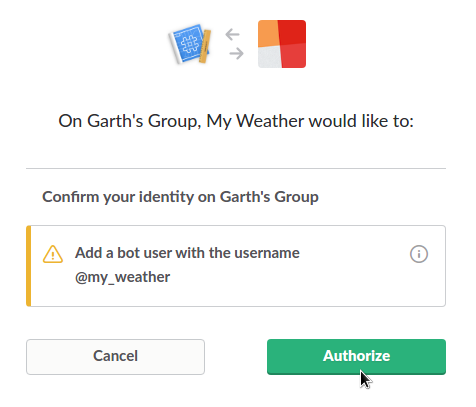 Now that you've set up Slack and Botsify, you'll enable OAuth, Event Requests URLs (provided by Botsify) and Event Subscriptions. 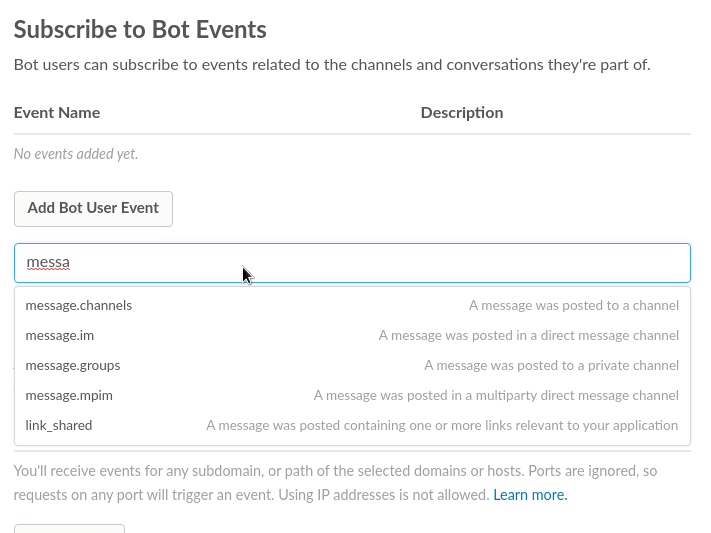 Click on the switch to enable Events and paste the Event Subscription URL in to Request URL field. 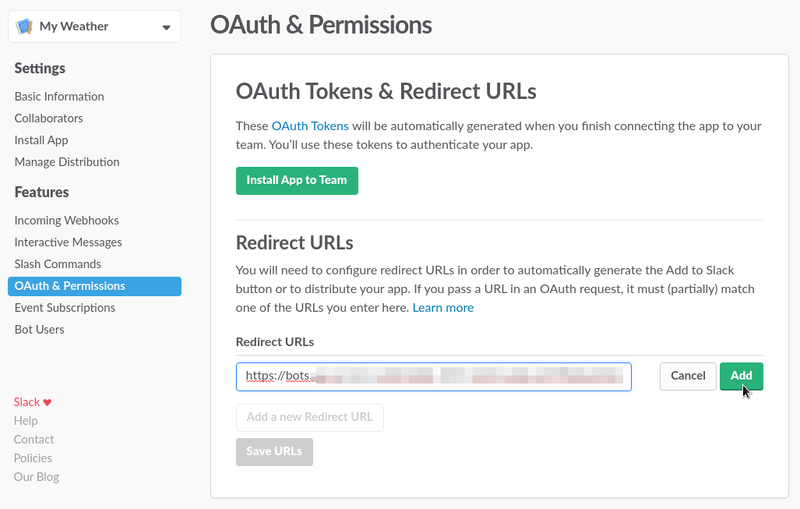 After a few moments you should see a green "Verified" above the Request URL field.